Darlene has been a dedicated volunteer with The Singletons, since its inception, as Singleton Moms. While working full time and raising a family of four children, she knew time was very precious, but still wanted to find some way to to help with a local cause. More than that, Darlene wanted to help make a difference, no matter how big or how small. 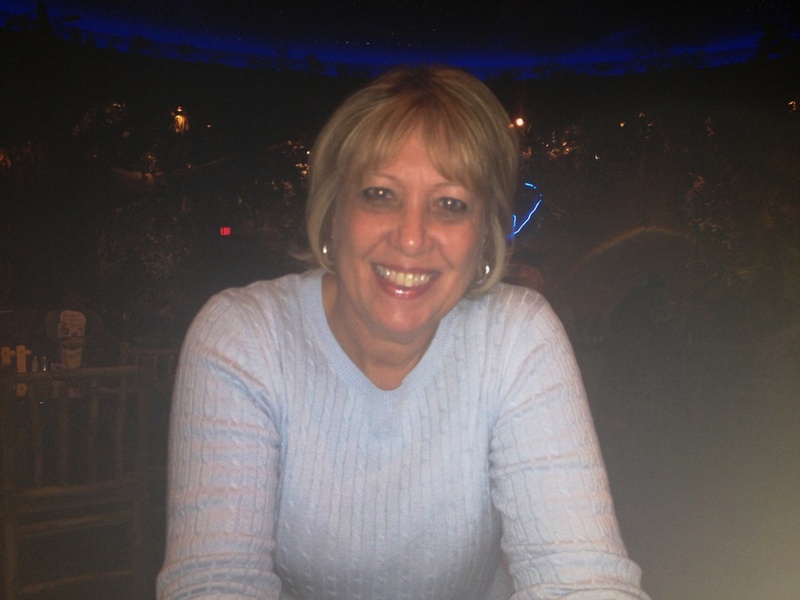 Darlene has helped with housework, yardwork, meal planning and more. She evolved and assisted, as the program changed and developed into the organization that it is today. Early fund raising events were “all hands on deck,” and even though Darlene didn’t realize all that it took to put together a silent auction for their first event, she figured it out quickly… and it was a success! Time and family would sometimes compete for her opportunity to volunteer, but even during those days, she helped out in financial ways. Taking that a step further, she realized her company had a matching gifts program and now all donations would have a larger impact. Recently retired, Darlene is a devoted volunteer who helps on a weekly basis, in a variety of ways which keep our organization running smooth.